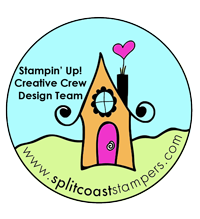 Beautiful tag! 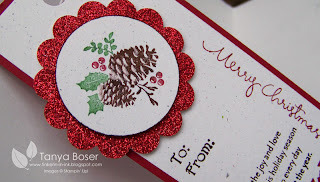 Love the red glimmer paper on this! What a lovely tag! 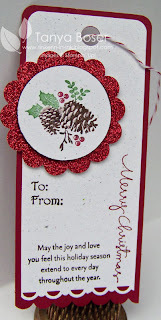 Love your "snow," and that red glimmer paper really adds a "wow!" Very pretty - love the red glimmer paper! Very pretty, Tanya! Can't wait to see what you come up with next.